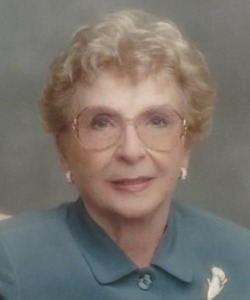 Evelyn R. Haase, age 89, died Sunday, April 7, 2019. 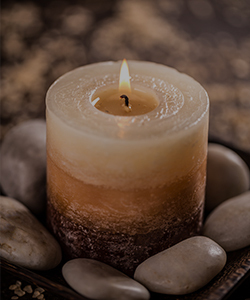 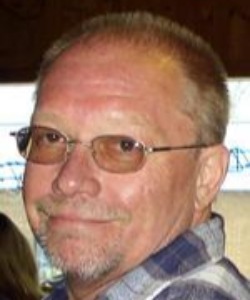 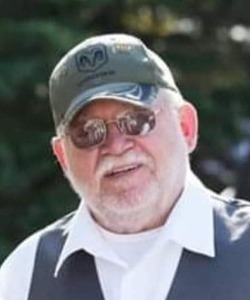 Gordon Lee Halstead, age 59, of Winneconne, died peacefully on Wednesday, March 27, 2019, at Ascension Mercy Medical Center in Oshkosh. 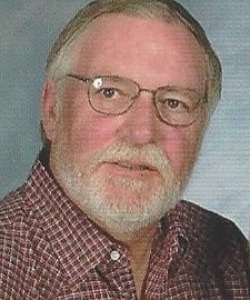 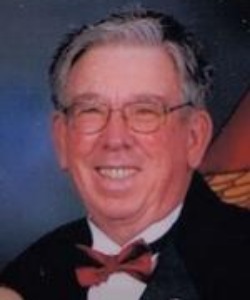 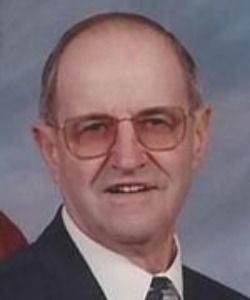 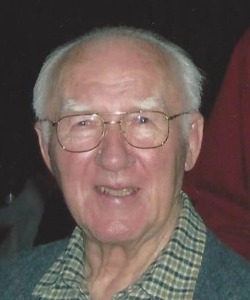 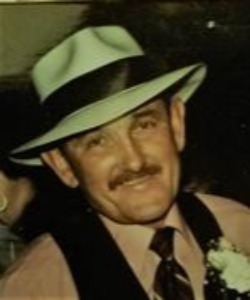 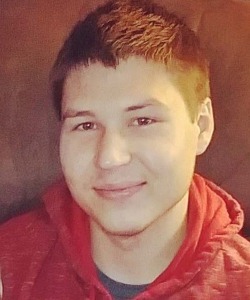 Leroy Donald Gilson, age 73, of the town of Winneconne, died peacefully after a short illness on Wednesday, March 20, 2019, at Aurora Medical Center in Oshkosh. 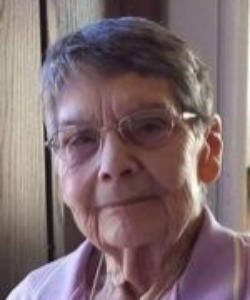 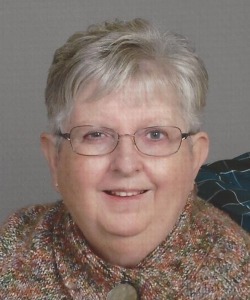 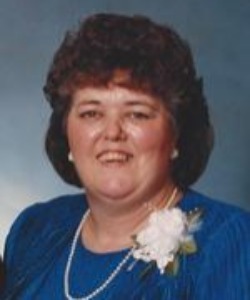 Joann Arlene Felberg, 82, of Oshkosh, Wisconsin went to be with her Lord on Wednesday, March 13, 2019. 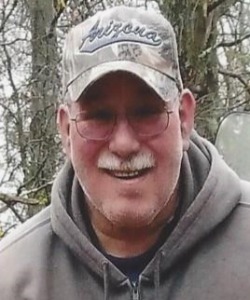 Steven Glenn Hale "Frosty", of Winneconne, Wisconsin, lost his battle to cancer on Saturday, February 23, 2019, at ThedaCare Regional Medical Center-Neenah at the age of 62. 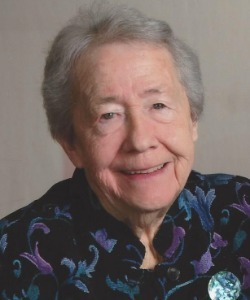 Marion L. Zellmer, age 95 of Larsen WI, died Sunday afternoon, February 17, 2019, at Garden View Assisted Living, Menasha WI. 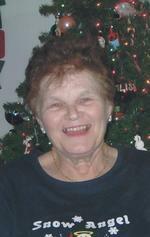 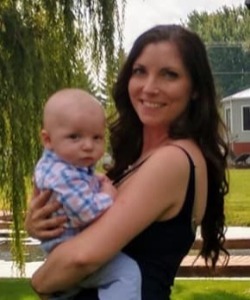 Marion suffered a brief illness. 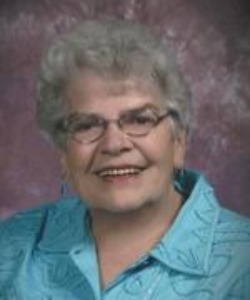 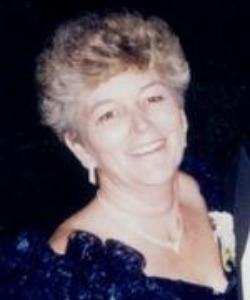 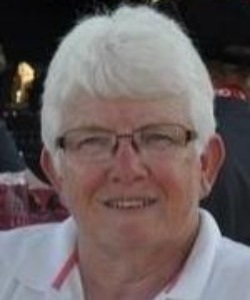 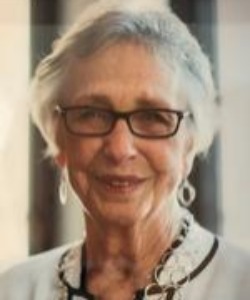 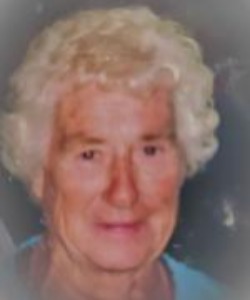 Barbara F. Kerrigan, age 81, of Winneconne, died Sunday, February 3, 2019. 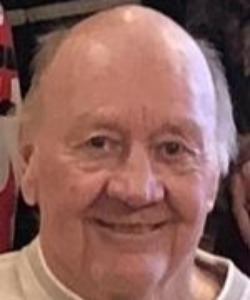 On Monday, January 21, 2019, Norman Lee, Poygan, WI joined his beloved wife Joyce in the arms of God. 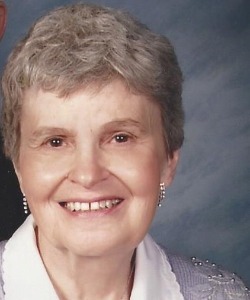 They're together again, a day he longed for since her passing last November. 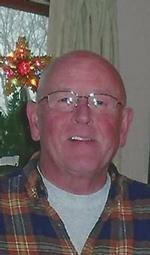 John A. Kurth of Neenah, age 68 passed away peacefully at home after a hard fought battle with cancer on Saturday, December 22, 2018, surrounded by his loving family and friends. 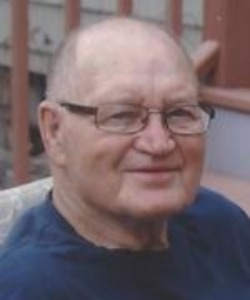 Jack Saunders, 91, passed away peacefully Sunday, December 16, 2018, at Park View Health Center in Oshkosh. 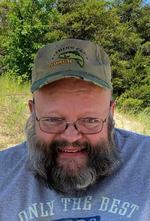 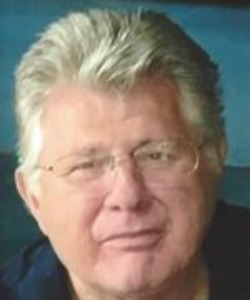 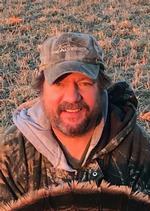 George Carlton Kuhn, 61, of Winchester, WI, was called home to Heaven, Saturday, December 8, 2018, at his home after a long battle against pancreatic cancer.